b.1980. Somerset. UK. Genevieve Leavold is a self-taught painter based in Belgrade, Serbia. Characterised by shifting organic forms, Genevieve Leavold’s enigmatic paintings and subtle drawings evoke a sense of things existing just outside the known world. Influenced by Eastern philosophy, Alan Watts and Jungian psychology – Leavold takes an intuitive approach to painting allowing forms to evolve like a dance on the canvas. 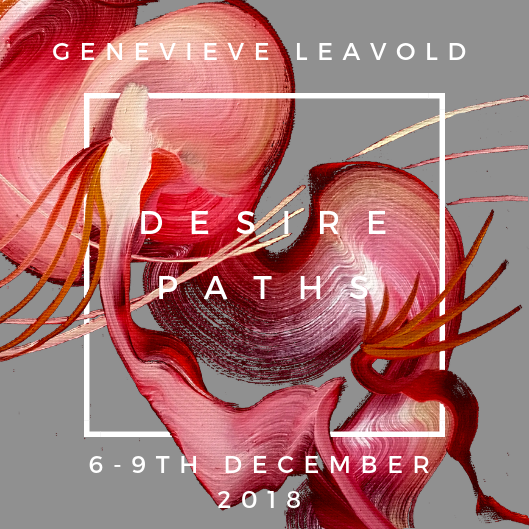 Genevieve Leavold has exhibited across the UK, Europe and in New York and has work in private collections worldwide.